Impactful and bouncy. 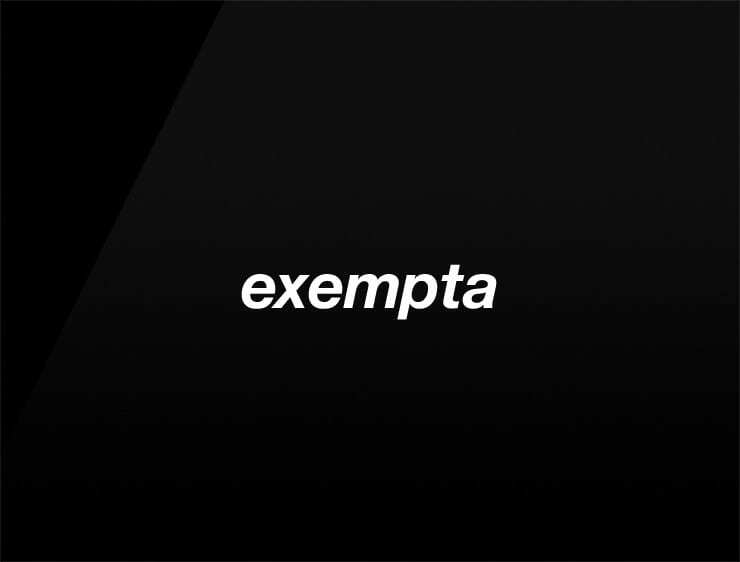 This modern business name ‘Exempta’ evokes “empathy”. Can also echo ’empresa’, meaning “company” in Spanish and ‘example’. Possible fits: Consultancy. A legal service. An insurance company. A risk management company. A helpdesk company.